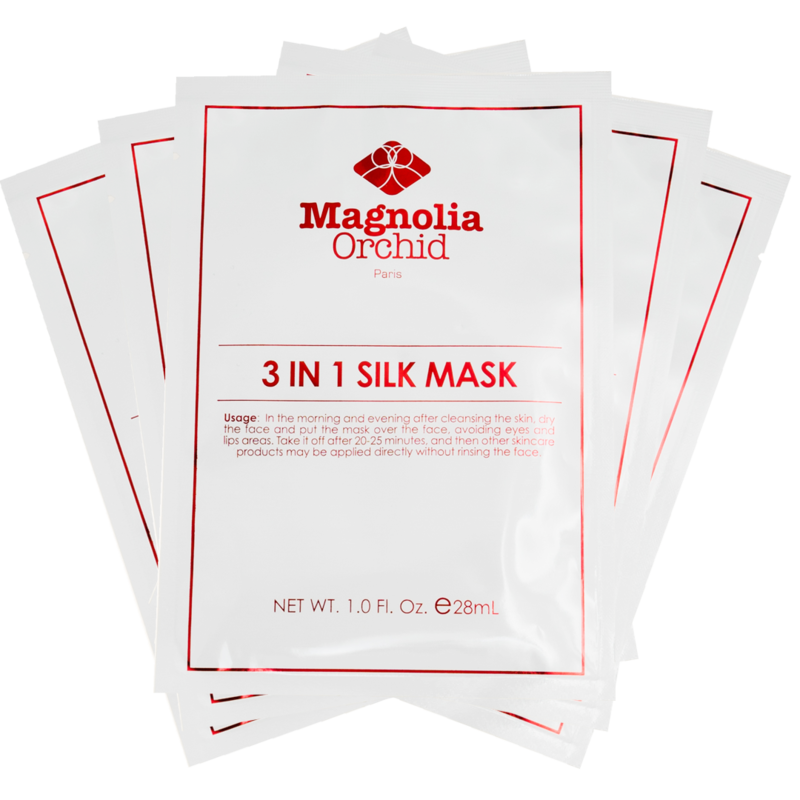 The Magnolia Silk Mask is formulated using Liposome technology to ensure the bio-actives penetrate the deep layers of the epidermis and are completely absorbed. 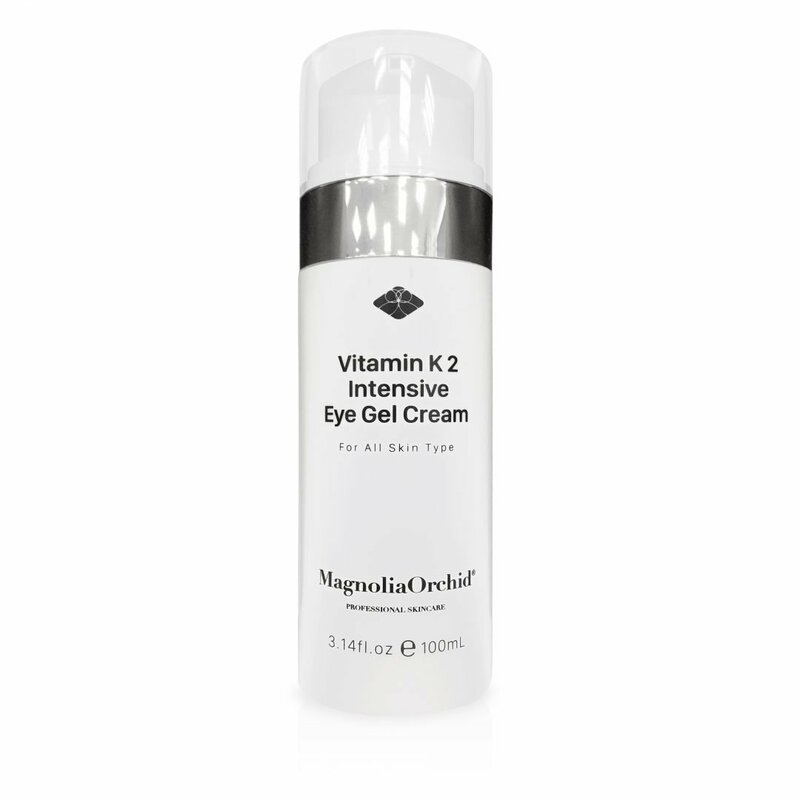 It contains skin brightening agents which help inhibit tyrosine and prevent the formation of melanin, and it reduces the signs of skin discoloration and hyperpigmentation. 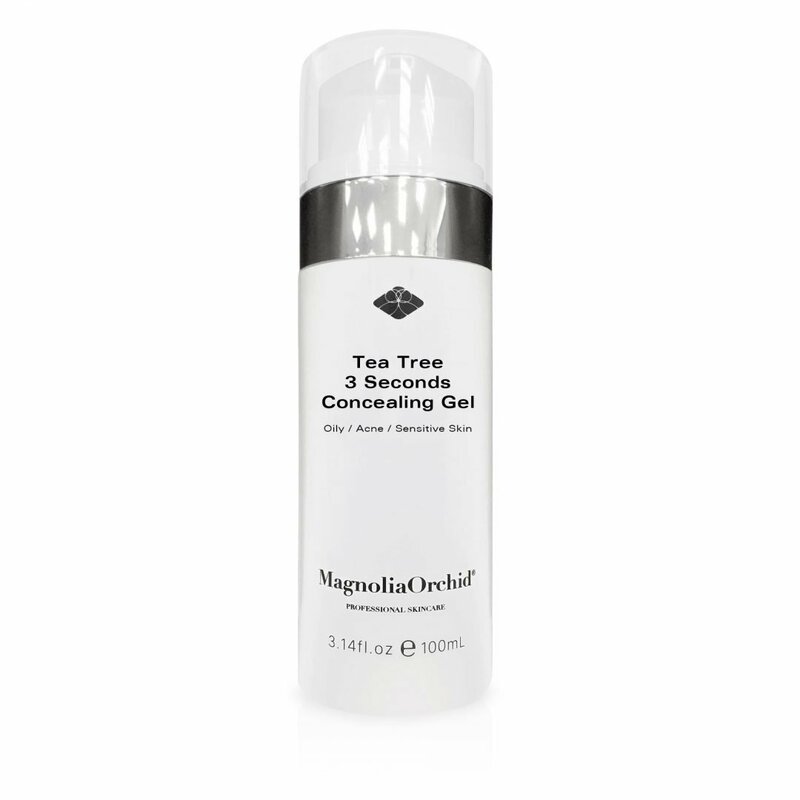 The Magnolia Silk Mask is formulated using Liposome technology to ensure the bio-actives penetrate the deep layers of the epidermis and are completely absorbed. 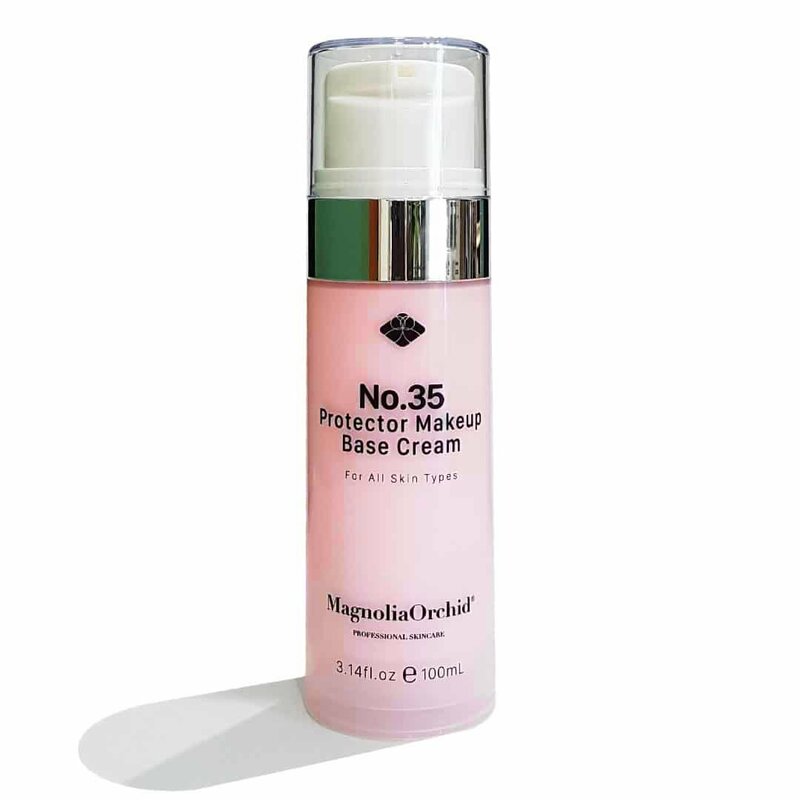 It contains skin brightening agents which help inhibit tyrosine and prevent the formation of melanin, and it reduces the signs of skin discoloration and hyperpigmentation. 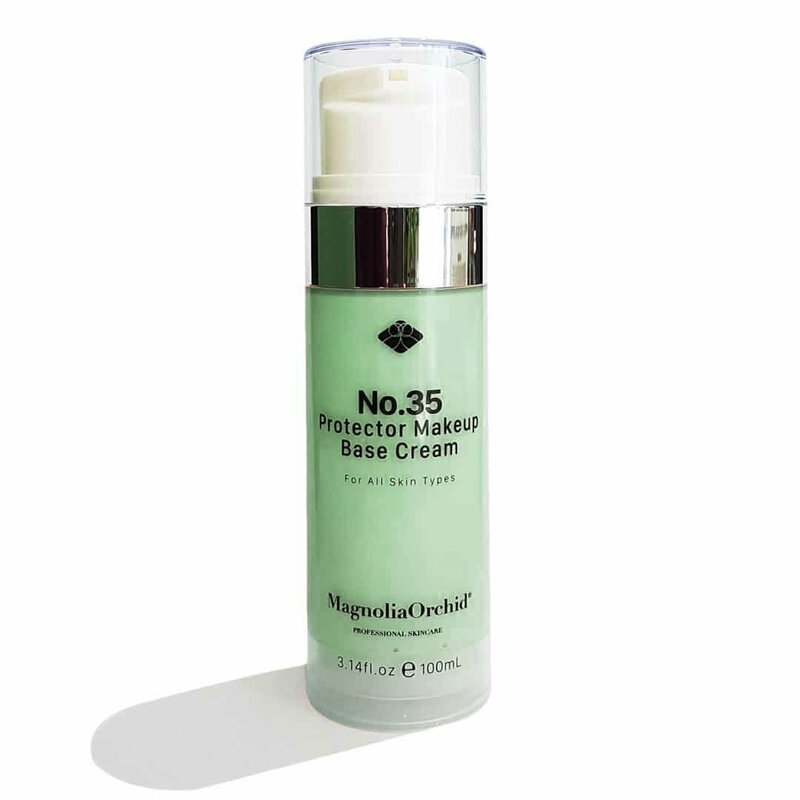 This silk-like mask carries a high concentration of active serum and fits the skin’s natural contours perfectly. 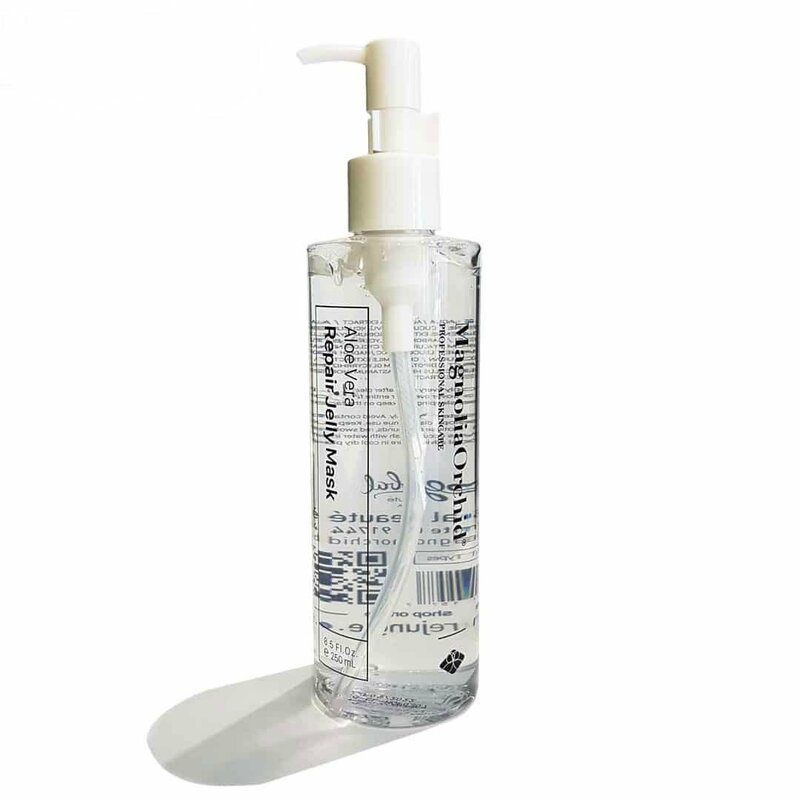 This gentle, but powerful, the formula is designed for all skin types. 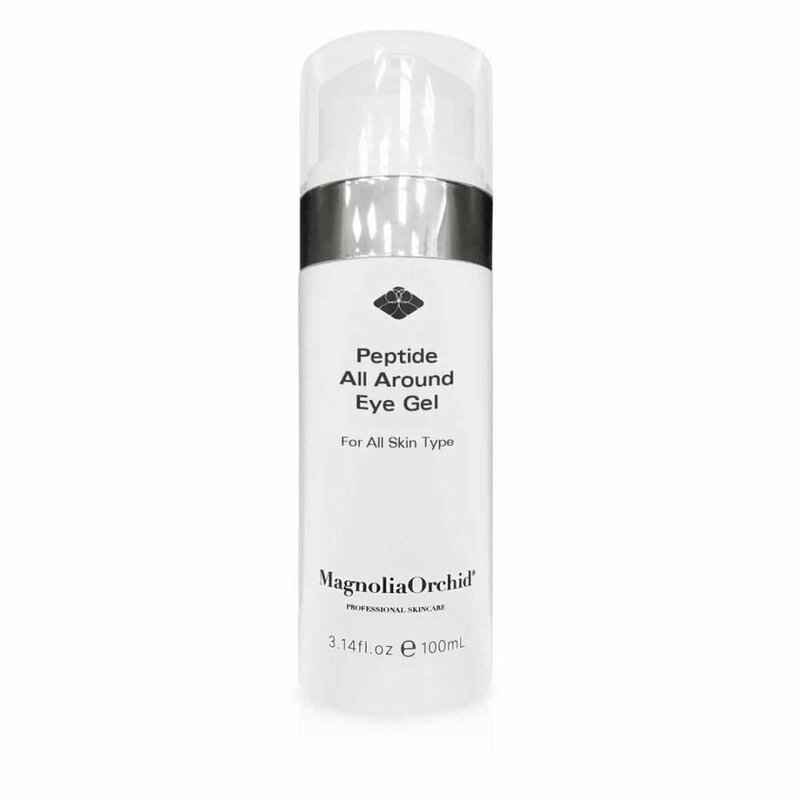 It also can be used for post-surgical and post laser care. 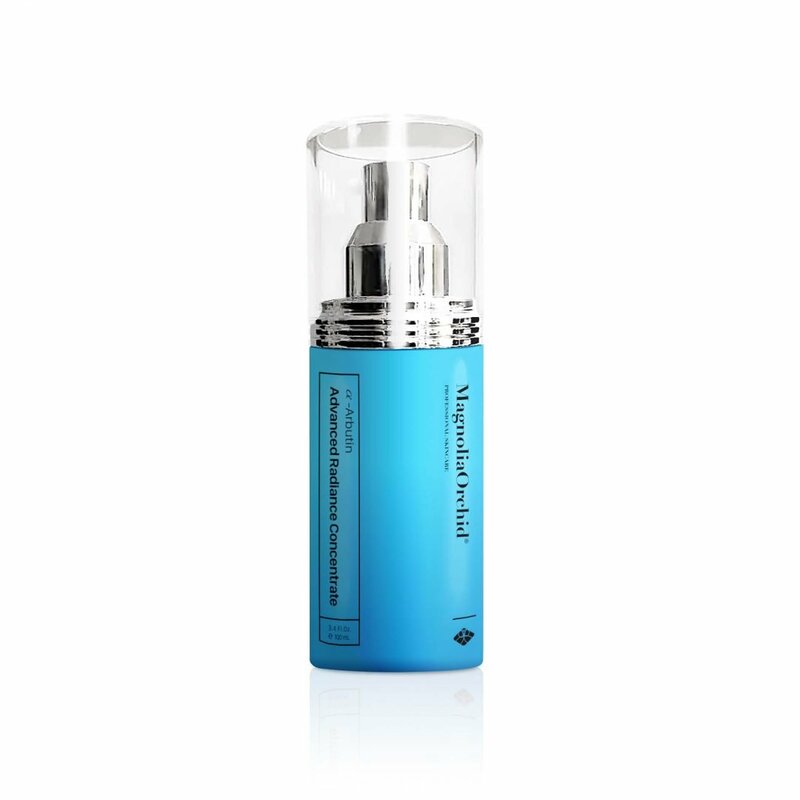 It not only leaves your skin smooth, hydrated and brighter, but it also gives you healthier, more radiant looking skin. After cleaning the skin, tear off the mesh surface of the mask first, then pull the middle part of silk mask off. Align the mask with eyes, nose and mouth, and place on face. Next, remove the film on the outer layer of the mask. You can perform any activities freely without the fear of the mask falling off. Remove the mask after 20-25 minutes, but do not wash off the residue. Gently massage the face to help the skin absorb the essences completely. Once finished, basic daily maintenance procedures can be followed.